The Outer Banks is the 4th most popular wedding destination in the United States. We can see why – relaxing beaches, year round perfect temperatures, and waterfront amenities to create the perfect moment and atmosphere for your special day. This enclosed space is 13,000 square feet and provides breathtaking waterfront views. 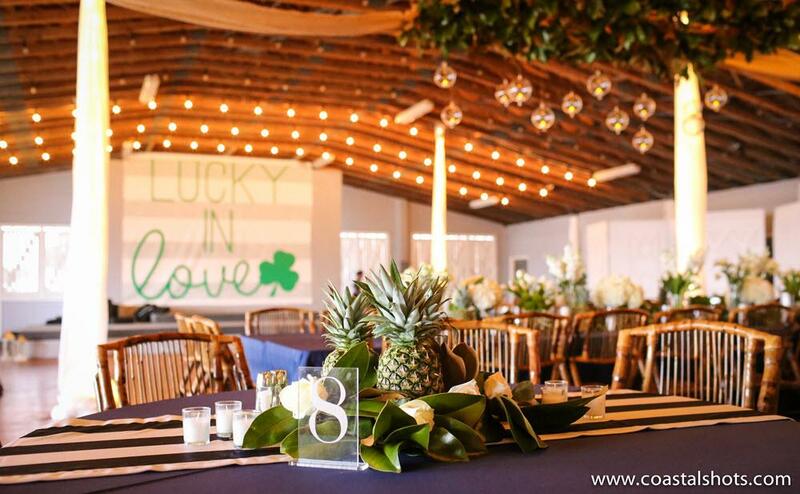 There is ample space outside the venue within the marina that allows your guests to enjoy the outdoor weather, have a celebratory cocktail hour, or take a walk to Mimi’s Tiki Hut. With the pavilion located alongside the marina, guests can arrive to the ceremony by boat, or the whole bridal party can take a charter or evening cruise.  Our rentals within the resort are just steps from the Pirate’s Cove Pavilion. A short walking distance or a very short car or golf cart drive is all that is needed for your guests to get from their accommodations to the Pavilion. Our resort offers spacious accommodations for bridal parties from 1 -16 guests with the flexibility to place all families of the bridal party conveniently close to one another. Give us a call today at 800-537-7245 and our reservationist will be happy to help you with your wedding party needs and accommodations in the Outer Banks.